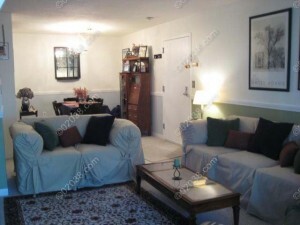 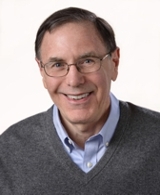 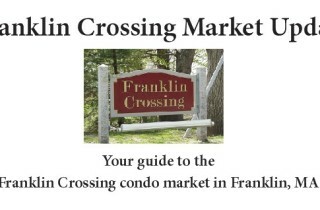 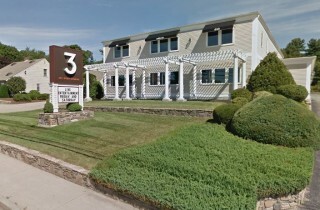 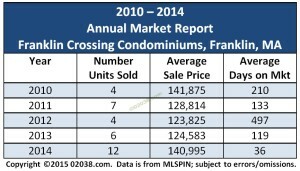 The Franklin Crossing Condominium community in Franklin, MA offers attractive, affordable one level condos. 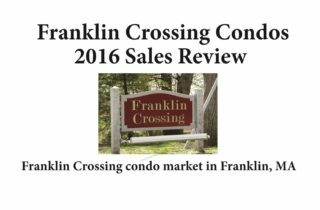 Franklin Crossing offers a very convenient location near the Forge Hill commuter rail station and and Interchange 17 on I-495. 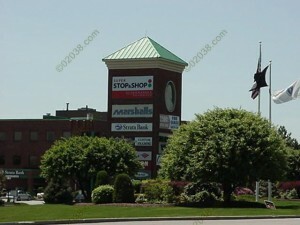 The Franklin Village Shopping Center anchored by a Super Stop and Shop, is literally just seconds away. 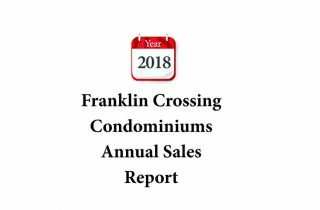 Even though it was built in 1985, the Franklin Crossing condo community has homes with a refreshingly modern feel with warm air heat and central AC. 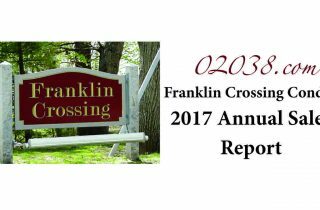 Franklin Crossing has a community pool, tennis court and playground for young children. 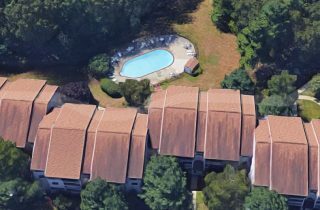 Here are some videos that will give you a very solid overview of these quality condominium homes.